Extra! Extra! 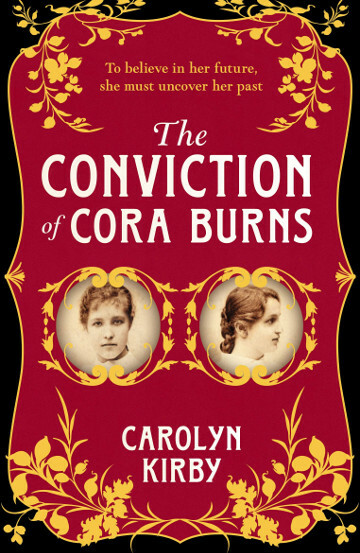 Read Carolyn’s article about how she discovered the shocking story of Britain’s first tabloid editor in Historia.